A study of the causes, effects, and ways to overcome anger. Anger is an obstacle to spiritual growth. You may try to rationalize it, and talk about righteous anger, but in the end, anger is physically and spiritually destructive. 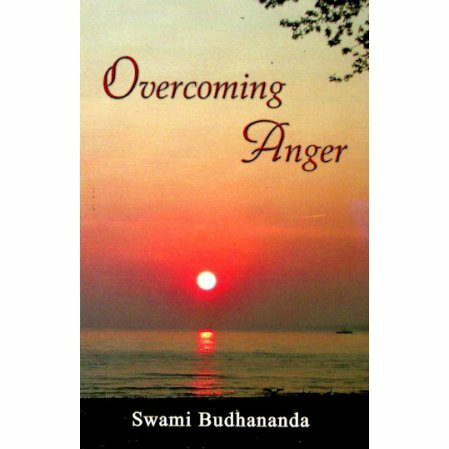 The author talks about the root of anger and how to deal with it. Of special note is the chapter, "From Passion to Compassion."